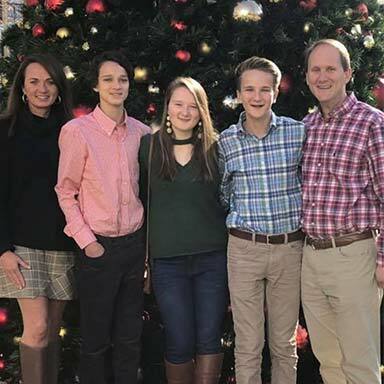 Dr. Will Plaster received his Bachelor's Degree in Biology from Wofford College in 1993 and graduated from UNC School of Dentistry in 1997. 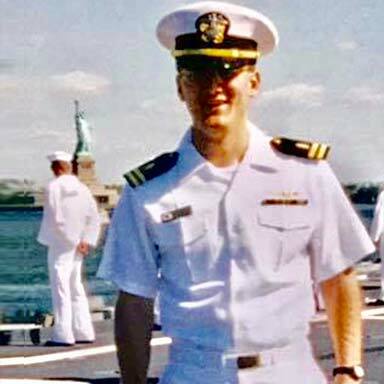 He continued his dental education and completed an AEGD Residency as a Lieutenant in the US Navy Dental Corps at Naval Dental Center, Norfolk. Dr. Plaster was recognized as the top AEGD Resident by his dental staff advisors. Dr. Plaster served as the Dental Officer on USS PONCE (LPD-15) from 1998-2000 and served on deployment during the Kosovo Conflict. 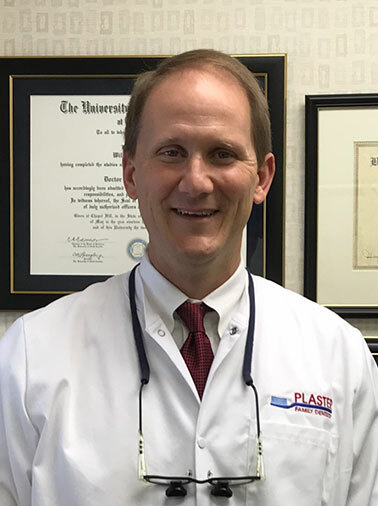 Dr. Plasters' involvement in the profession has been extensive since his return to Shelby in 2000. He maintains modern procedures and techniques with Memberships in many professional organizations, including the American Dental Association, Academy of General Dentistry, Isothermal Dental Society (past-President), and Gaston Study Club. 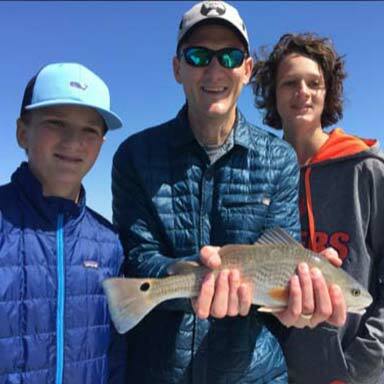 Dr. Plaster is committed to his family and enjoying spending time with his wife, Cassie, and three children. They enjoy hiking, mountain biking, jogging, and travel. Together the Plaster family is involved in the community to help make it a great place to live and work.